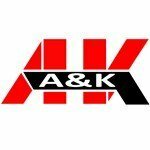 A&K has hit the market hard with their own ground breaking metal construction airsoft guns that are hard hitting, durable, and accurate. This has put them in the league with many of the big names such as Classic Army, but of course their designs are certainly ones that set them apart. Their M249 platforms as well as the M4 and SPR airsoft rifles are among the most popular for those that desire realistic feel in the field. 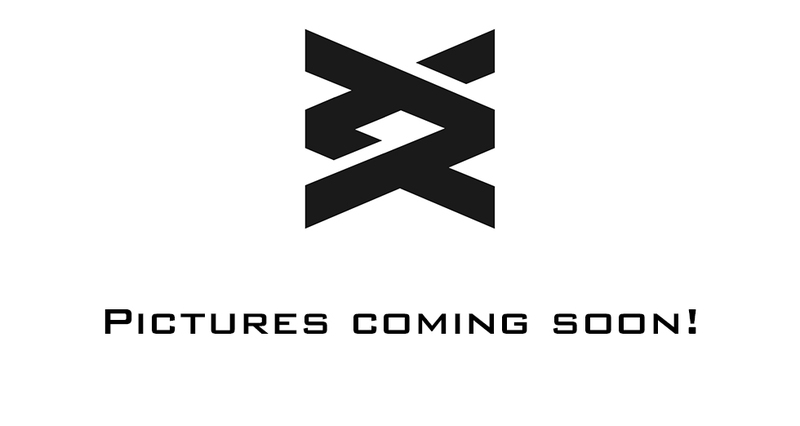 We ensure that each new product that comes from their manufacturing plant can be found right here for all our customers that desire the most advanced in war game gear. We offer the latest as well as the much loved Wholesale a&K products available today. A few of the most popular include the wooden PKM, the PKM, MK43, M60, MK46, M249 PARA, M249 MK2, and a few plastic versions such as the M933, M4 RIS, and the M4A1. Our Wholesale a&K products include all their series such as the AR series, MG series, SR series, SG series, and the gas gun series. Popular AR series include the SR16, LR30 long version, the M16A3, and the CQB-04. In the MG series, you will find such popular rifles as the M60, MK46, M249 MK1, and the M249 PARA. The SR series offers the SVD-S AEG version, SVD-S spring version, SVD AEG version, SVD spring version and the M24. The SG series has such rifles as the 7870, 9870A, 9870, 8870A, and the 8870. This series is very realistic and offers a bit different look and feel than other airsoft rifles on the market. For those that like the gas gun series you are sure to enjoy firing the 1892 or the 1892A. Check out our full inventory of Wholesale a&K and find the one that fits your battle strategy.